When entering the museum evaluation space from high-tech digital research and design, what I noticed almost immediately was a heavy focus on the quantitative reporting of visitor experiences – the who, what, when and where that quant data delivers so well. 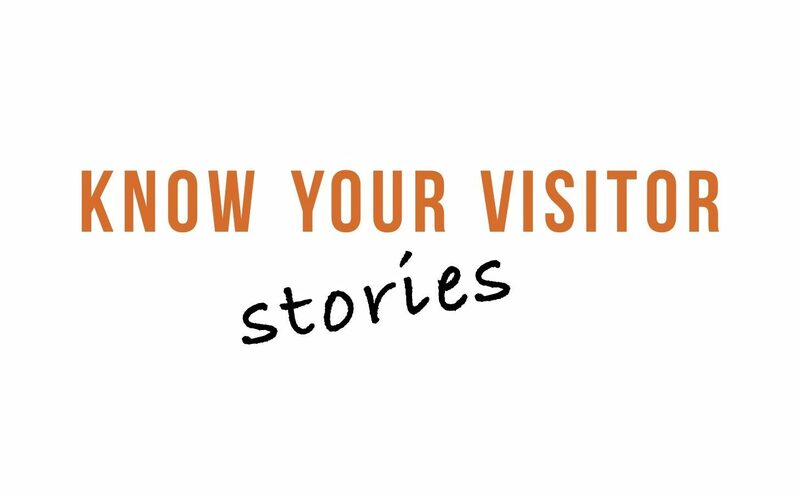 But, where were the visitor stories? There was little in the way of ethnographic or qualitative work, and the qualitative work that did exist seemed heavy, hard to accomplish and even harder to communicate – especially to time-strapped key stakeholders and decision-makers. My experience in UX research and design taught me that user stories, users’ underlying needs and motivators, or – the why – was the critical lever upon which confident designs emerge, decisions are made and action is taken. As a response to this gap in museum evaluation, I launched Dig In UX almost two years ago. Using human-centered methodologies from the digital sector, we provide actionable research, quickly and concisely. We communicate findings visually – so downstream teams don’t need to ‘interpret’ it, but can consume it directly, immediately moving on to crafting a responsive design, reaction, or solution. We help you accelerate your mission.